The biggest aluminum importer of Asia, Japan agreed to the London Metal Exchange to pay for the metal according to the benchmark price set in the region. According to the information provided by the sources, buyers have already struck a deal with Rio Tinto, whose proposal stated, 420 dollars per ton, which stood lower to other proposals varying from 435 dollars to 460 dollars per ton. Many others are also involved in the process of negotiation, some of them are, BHP Billiton, United Company Rusal and Alcoa Inc. other than these company’s, none others were able to struck any deals. 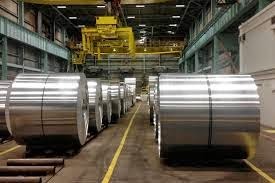 Due to the smelter shut downs and tight in supplies the aluminum producers had to increase the premiums on the base metal.